Tsion Yared and Carly McNatt battled tough conditions at NXRSE to qualify for the national meet in Portland, Oregon. We caught up with them after their races. 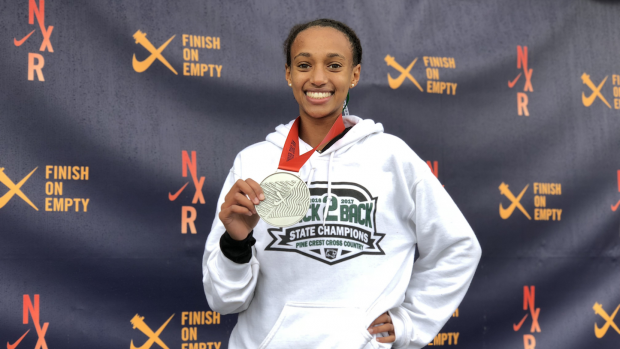 Tsion Yared ran a time of 17:44 to finish second at NXRSE and qualify for her second NXN race. Carly McNatt ran a time of 17:51 to finish fifth at NXRSE and qualify for her first ever national race.